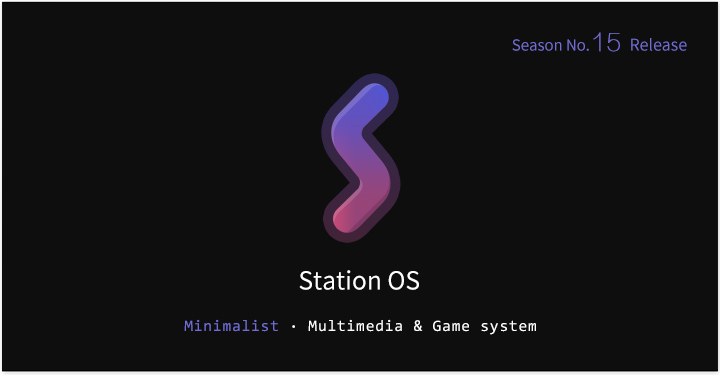 Note：【Station OS】 only supports "Firefly-RK3399" "ROC-RK3328-CC" now. 1. Fixed a crash in soft decoding switching tracks. 2. Added soft decoding support for parsing and switching built-in subtitles. 3. Soft decoding supports decoding such as https, rmtp, h264 and h265. 4. Optimize the aidl to provide the external playback status. 6. Fix the selected play progress bar and uncheck the play progress bar, the video fast forward, fast rewind progress is not uniform.